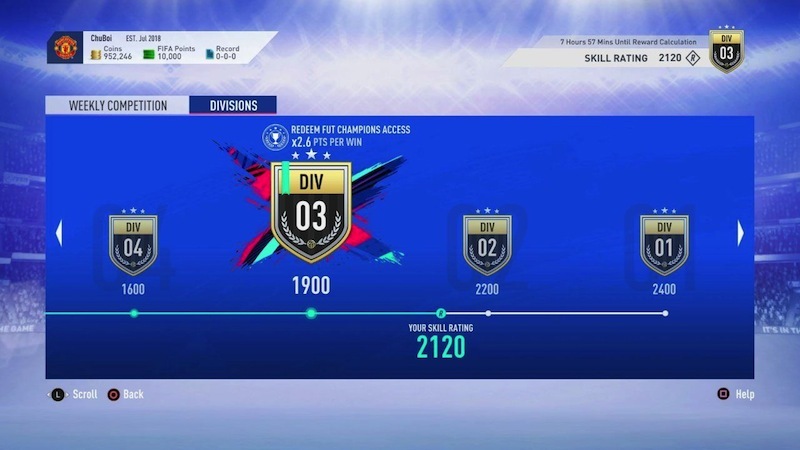 The FIFA’s popular Ultimate Team mode, which allows you to build your dream team and take them online to play other FIFA players, sees the introduction of Division Rivals, which will pair similarly-ranked players against one another. Players will play 10 ‘placement matches’ that will determine their skill level, after which they’ll be paired against players of their similar skill level. This mode will replace the ‘Seasons’ mode, and should offer more players a fulfilling experience across the board. FIFA’s Ultimate Team allows you to add legends of the game to your squad, and this year’s entry sees the addition of a few big-names to the roster: Italian legends Roberto Baggio and Fabio Cannavaro, English midfield stalwarts Steven Gerrard and Frank Lampard, Brazilian World Cup titan Rivaldo, Eusebio and Dutch footballing pioneer Johann Cruyff. To mix things up from the usual fair of classic match modes, players can now alter the rules of games add some spice and variety; for example, only want headers to count? You can do that. Want to race your buddy to three goals to determine the winner? Also doable. Want to play like an absolute savage? ‘No Rules’ means the 90-minute limit is the only restriction; there are no cards, fouls, or offsides – so the game will basically turn into the footballing version of The Hunger Games where only the most ruthless survive. Previous FIFA games didn’t give on-going stats for a bunch of games you played with your buddy on a Saturday afternoon, for example; but FIFA 19 now has on-going stat tracking in Kick-Off mode. It can even track various players so that you and your friends can check head-to-head stats and log how your performances improve, or what you need to look at to give your game an extra cutting-edge. 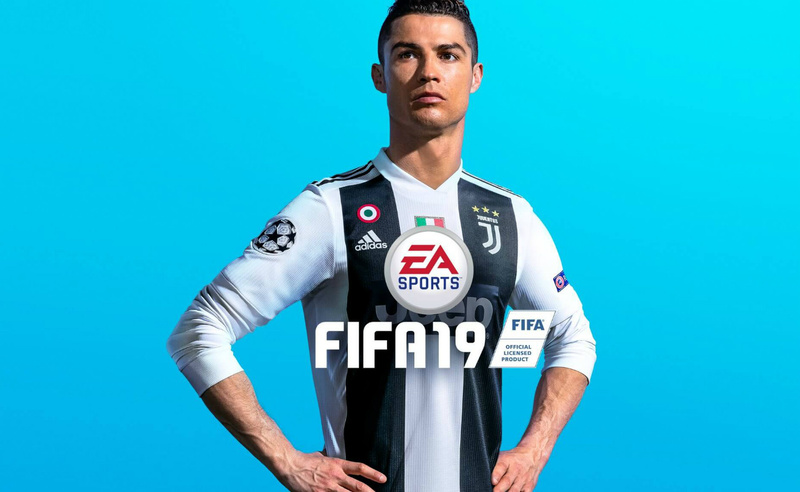 FIFA 19 arrives on 28 September on Xbox One, PS4, and PC. 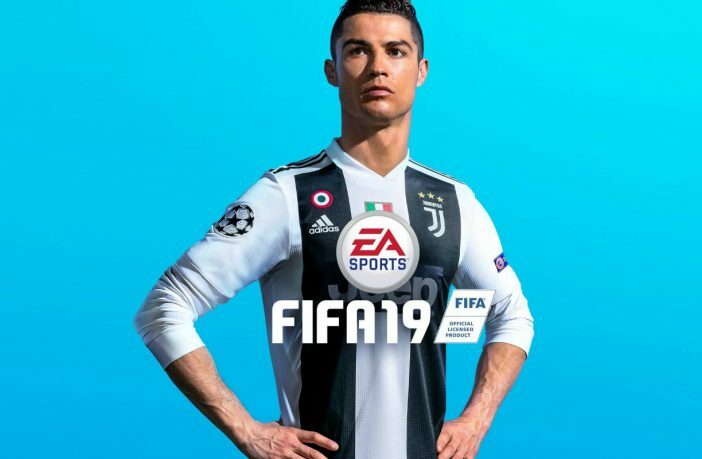 For those who haven’t picked up a PS4 yet, too, there’s also a 1TB FIFA 19 bundle that’ll go on sale upon launch.